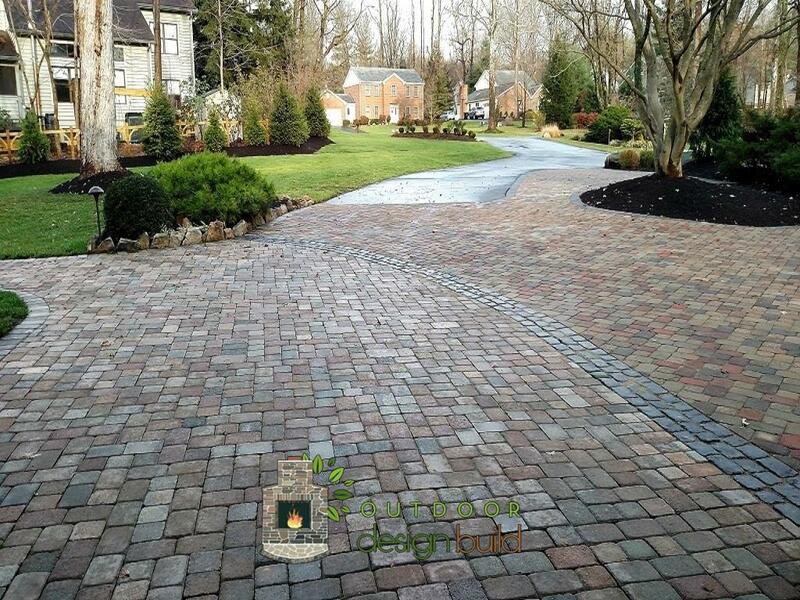 Driveways pave the way home. 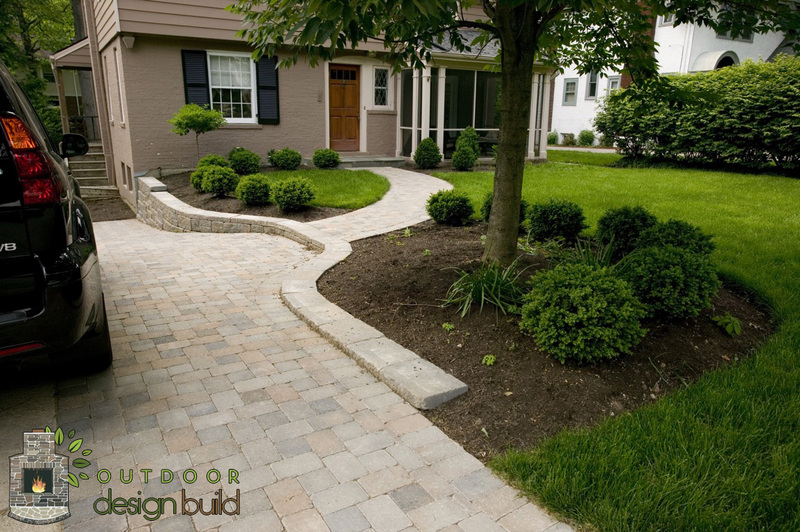 Your driveway should complement your home. 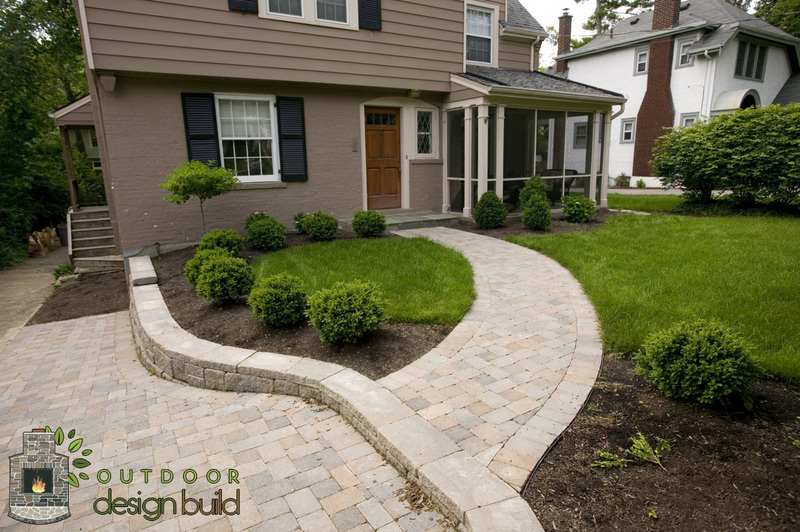 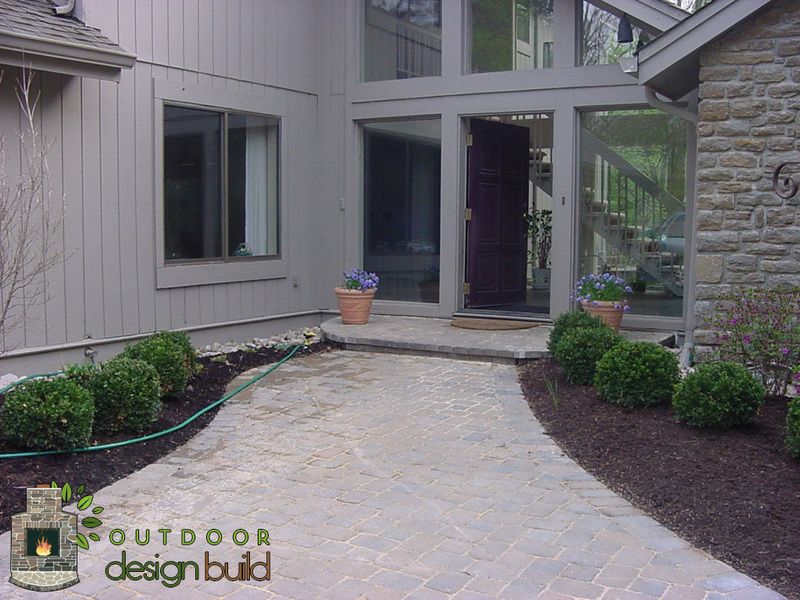 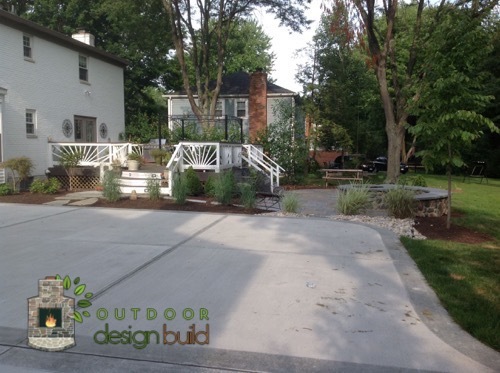 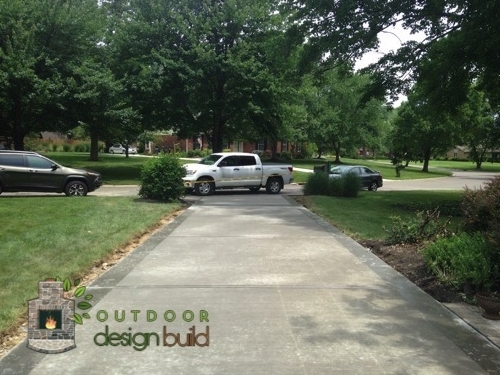 Outdoor Design Build can help you design and build the private drive that will fit your needs. 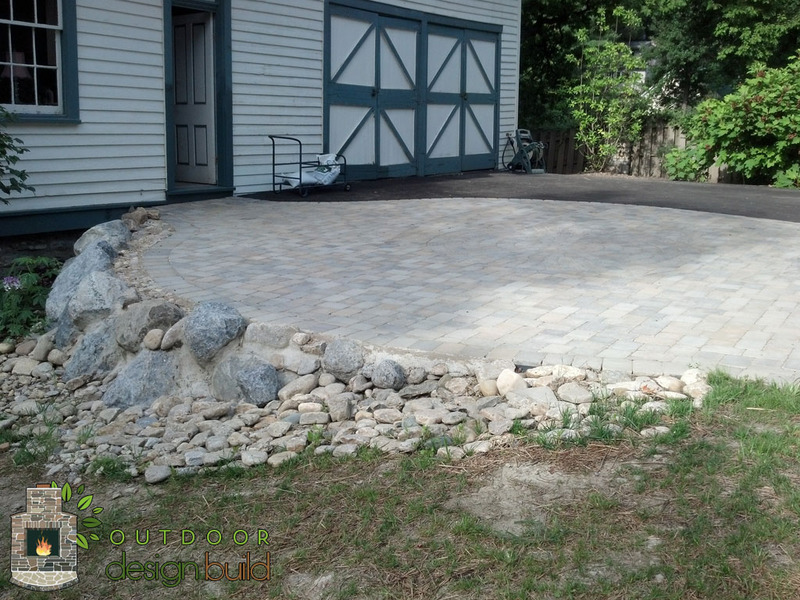 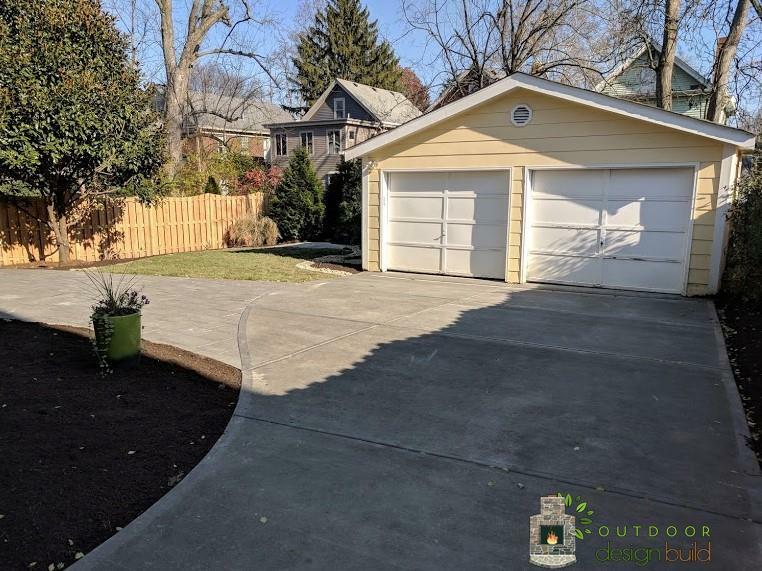 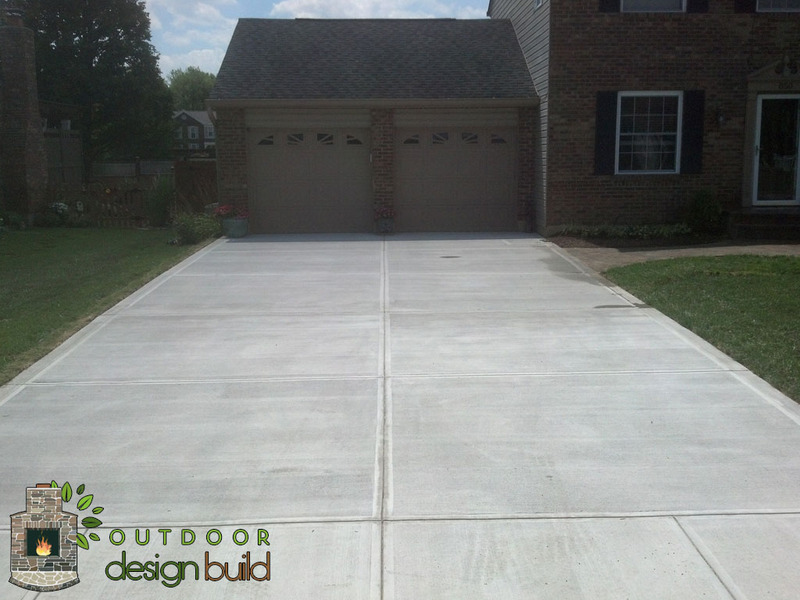 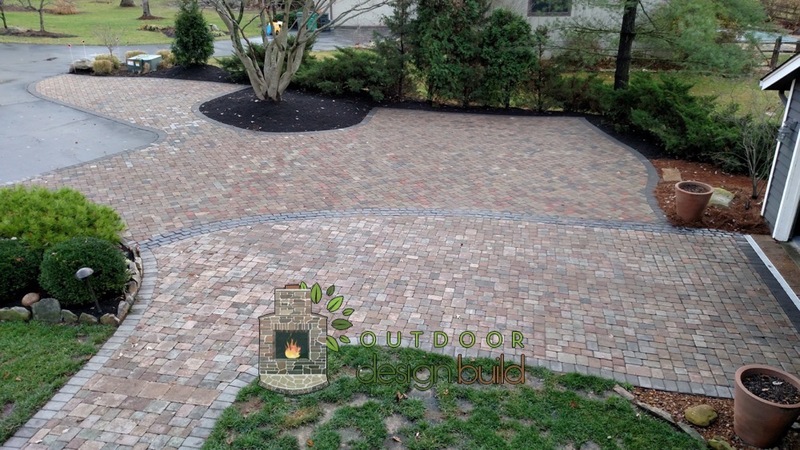 We have built many custom driveways for home owners in the Cincinnati area, and we’re willing to help you as well. 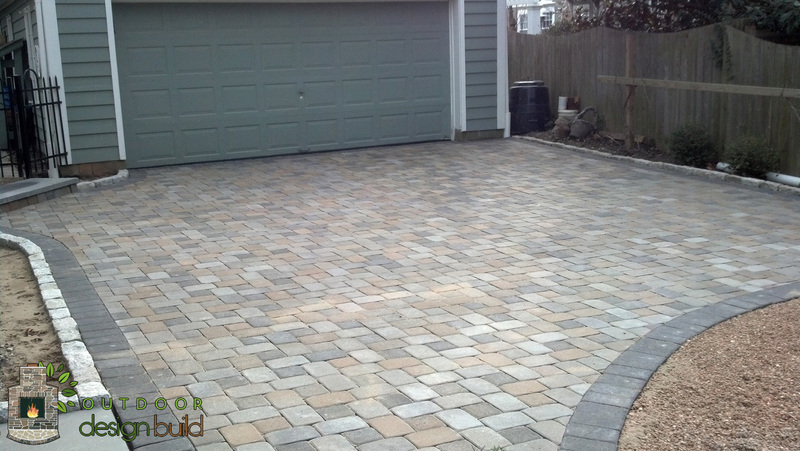 Some of the materials that we use for the construction of driveways include asphalt, gravel, decorative gravel, concrete, cobblestone, pavers, and decomposed granite. 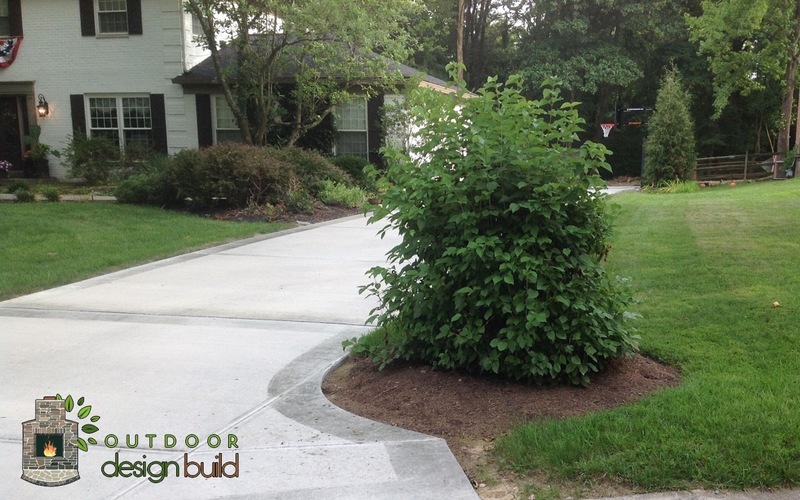 We finish each driveway by surrounding it with grass and/ or other ground-covering plants. 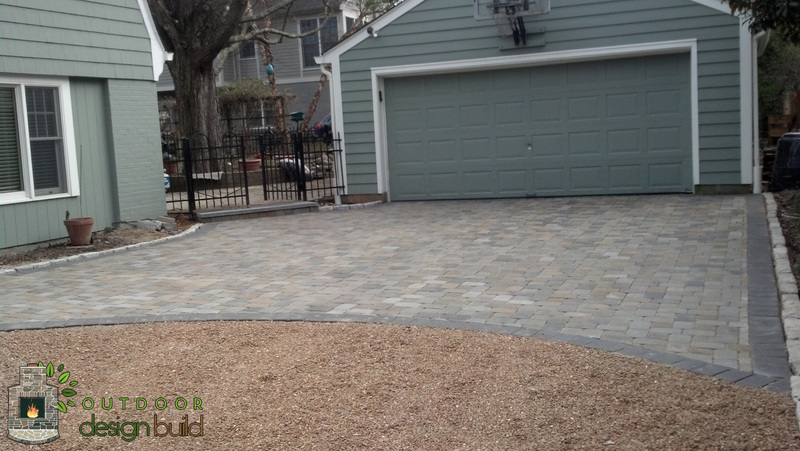 For more info on a custom driveway, please contact us.